Top 5 Gigs to Check Off Your List Before CNY. Chinese New Year is coming up and we’re excited! Whilst waiting for the festive season, we have some interesting events to recommend you music lovers to go check out. So here are the Top 5 gigs to go see whilst waiting for CNY and throughout. Canadian Electro-Funk duos aren’t exactly in abundance but Chromeo have used this to their advantage and have carved a strong niche for themselves. Catch their DJ Set live at The Bee this 26 January 2019, Saturday. A one-day event to revive your spirit of enthusiasm & love towards our local music scene. Lets kickstart 2019 by celebrating performances from bands/artist with Ep/Album in 2018 & upcoming in 2019. Catch the chance to watch your favorite band(s) performing your favorite track from their recently released album or exclusively watch them premiering tracks from their soon-to-be released album. 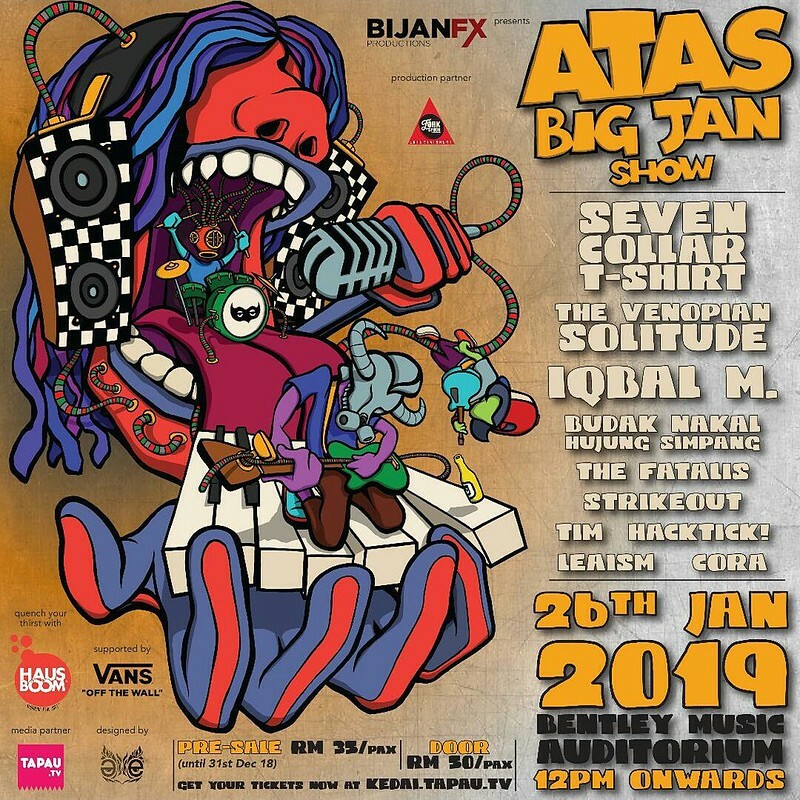 WHERE: ATAS Big Jan Show @ Bentley Music Auditorium, Damansara. Precise lines, a punk spirit, and a theatrical flair; GLASS is a four-piece post-rock outfit. Offering a local take on rock with their catchy hooks in an ambient wall of sound, fueled by the lamentations of newfound adulthood. 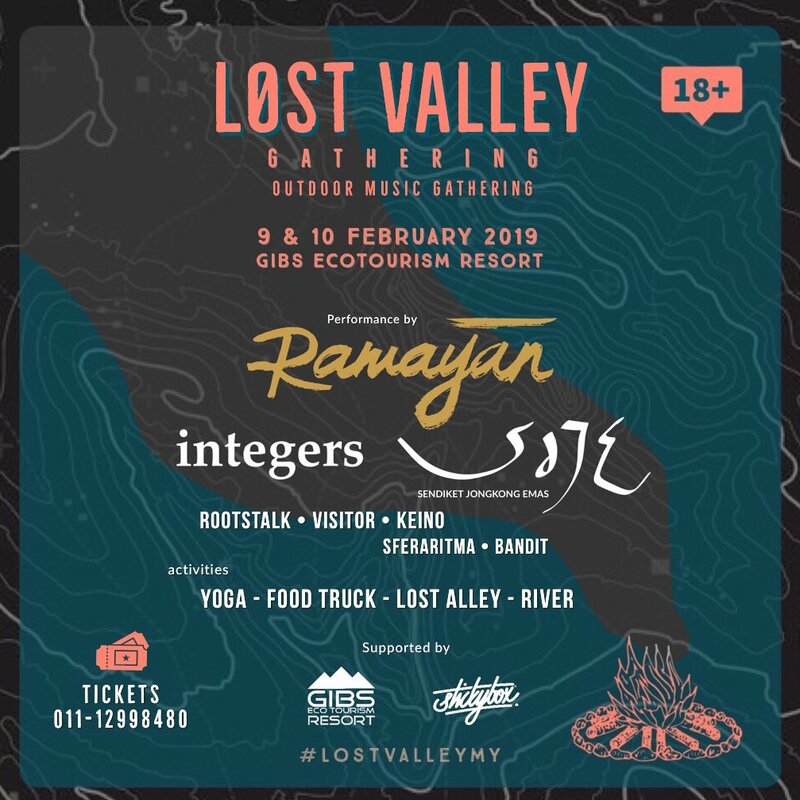 Feast your ears to this musically pleasing band and watch them in front of your very eyes at Merdekarya, 352 (First Floor), Jalan 5/57, Bukit Gasing, Petaling Jaya. An epic lineup of performers merging together a mixture of genres creating a great dynamic of musical enjoyment, something for everybody. Start your February with an awesome experience of local homeground talent. Stay Together for the Scene! 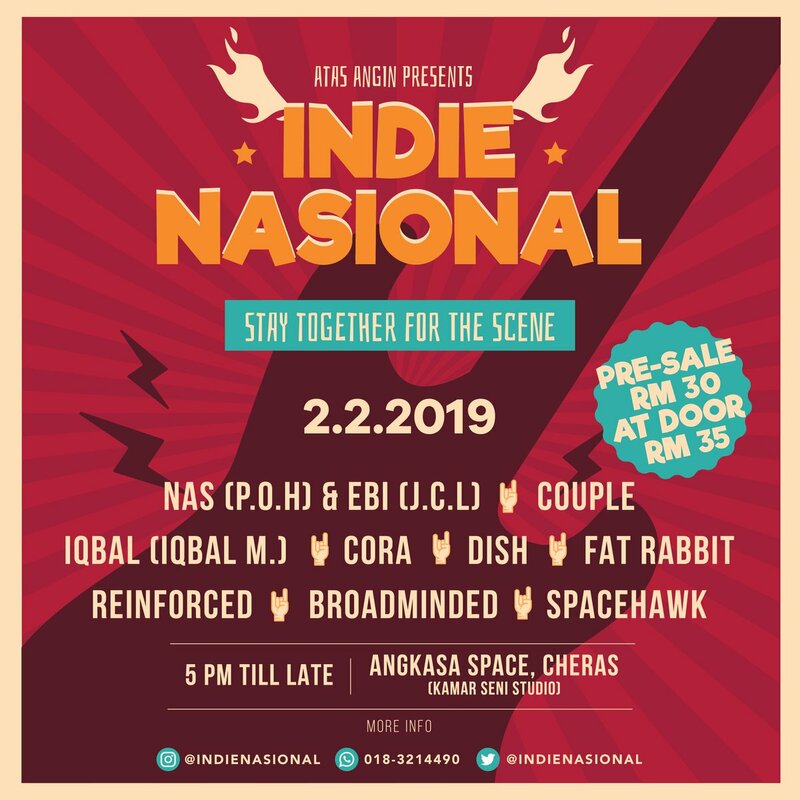 WHERE: Indie Nasional @ Angkasa Space (Kamar Seni), Cheras. A two-days-one-night camping/glamping fill with live music, merch selling and river dipping. There will be exciting performances by amazing local talents that will most definitely blow your mind. Also, fun activities such as Group Yoga, River Dipping and Marketplaces and Food Trucks will be included. We at MYC! wishes you a very Happy Chinese Ney Year and may you have fun and enjoy your musical journey!